The BBC is announcing a change to its scheduling to create a special slot devoted to showcasing the best of BBC Three programming. Beginning at 10.35pm, between Monday and Wednesday every week, select BBC Three programmes from the award-winning channel will showcase in a new, regular destination after the News at Ten on BBC One. Question Time will remain after the News and weather on Thursdays but at the earlier time of 10.35pm. On Fridays the news and weather already finish at 10.35. The current Monday-Thursday schedule has only been in place since 2015 and we believe this change will better serve all our audiences. The award-winning BBC News at Ten will continue to bring high-quality reporting of the day’s events to its audiences. The first wave of titles in the BBC Three slot will be the second series of Phoebe Waller-Bridge’s award winning Fleabag, followed by new dating format Eating With My Ex and Stacey Dooley fronted make-up competition Glow-Up playing across Monday-Wednesday respectively. Since the 2015 general election, the BBC has been running a longer News at Ten, regional news and weather package. It has meant a 15 minute overlap with Newsnight on BBC Two and has also made scheduling programmes immediately after the news and weather more difficult. This more closely mirrors what the BBC has historically done and what the BBC already does on a Friday. We believe this will be better for audiences as those that want more in-depth news and analysis can move over to Newsnight on BBC Two and it will allow for a slightly earlier and more consistent start time for viewers to watch the programmes that follow. Clearly news and weather events will, on occasion, require the need for longer news and weather but this will be for moments of national or local significance. The Monday-Wednesday BBC Three strip on BBC One will be complemented by Question Time with Fiona Bruce on Thursdays, The Graham Norton show on Fridays and Match of the Day on Saturday and Sunday. 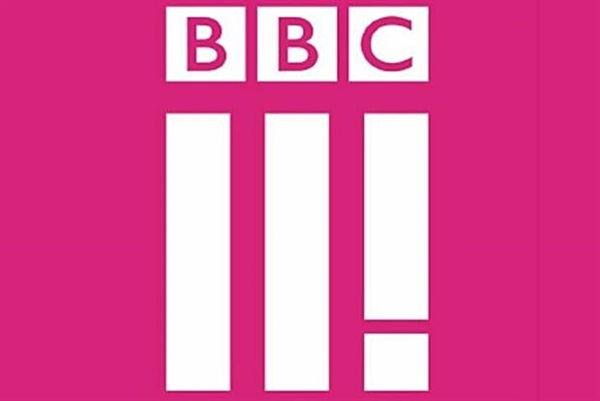 More BBC Three titles will be shown later on BBC One, which will include a mix of factual entertainment, documentary, current affairs and comedy titles, including Jerk, Britain’s Youngest Football Boss, and The Rap Game. Programmes will also be available on BBC Three on BBC iPlayer, where audiences can find BBC Three’s full offering of long-form and short-form programmes. In addition to the regular zone on BBC One, we’re developing BBC iPlayer’s home screen to help viewers find new BBC Three content more easily and give them the opportunity to discover even more programming from BBC Three. 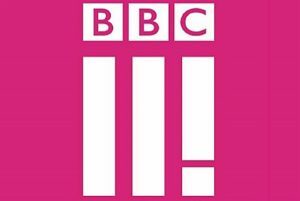 Since BBC Three moved online three years ago, it has achieved huge critical success and impact for young audiences with its range of programmes that take on subjects and themes that resonate with young people in the UK today, and has won Bafta and RTS awards for Fleabag, Murdered for Being Different, This Country and People Just Do Nothing, amongst others. Over the past 12 months (Jan-Dec), requests for BBC Three programming on iPlayer are up 58% compared to the same period last year, with 4.2m requests per week in 2018 and the iPlayer audience for BBC Three content on average 47% under 35. BBC Three’s YouTube channel has also achieved exponential growth with UK Views growing over 80% year on year (Oct-Dec 2017 vs Oct-Dec 2018) and over 1.2m subscribers globally, over 100% growth year on year. TV Licence set to rise from £150.50 to £154.50	BritBox – Too Little Too Late?